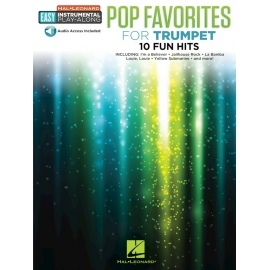 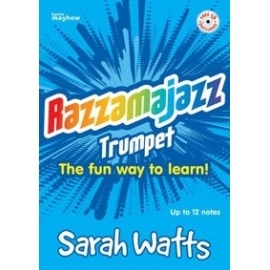 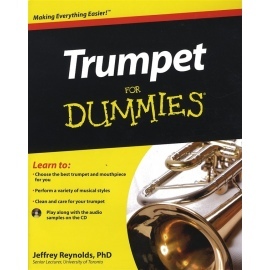 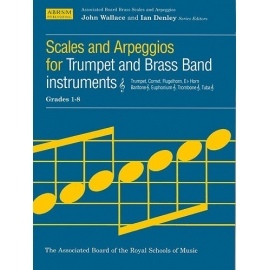 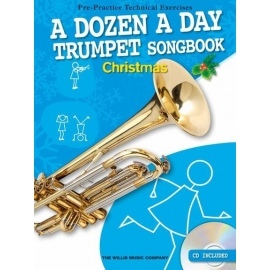 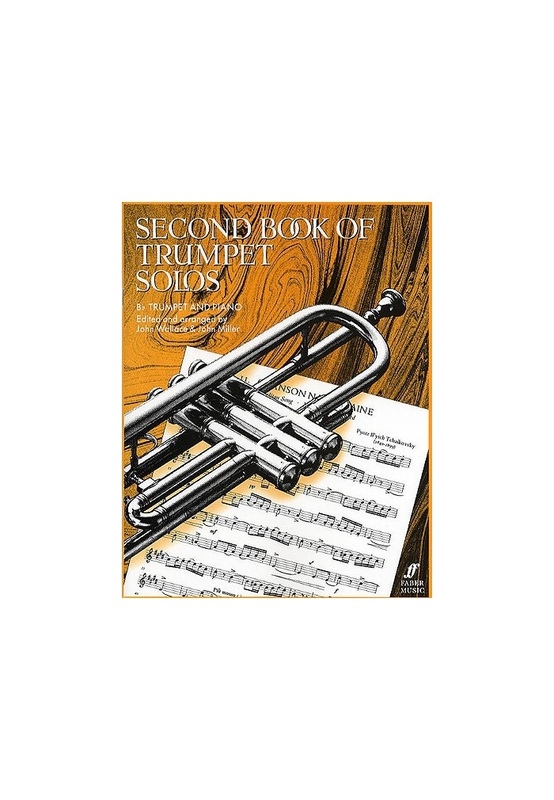 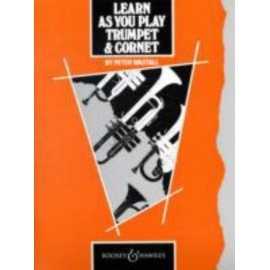 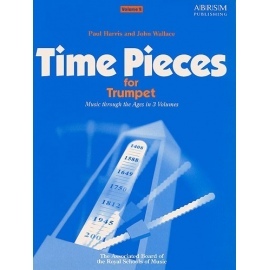 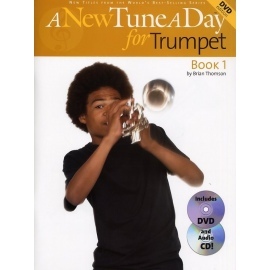 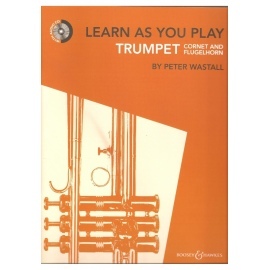 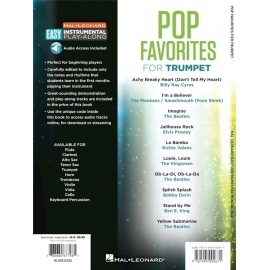 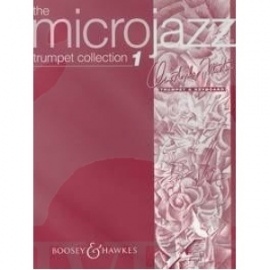 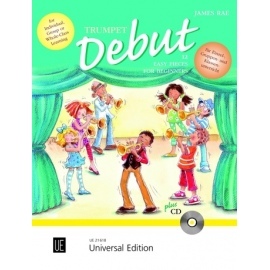 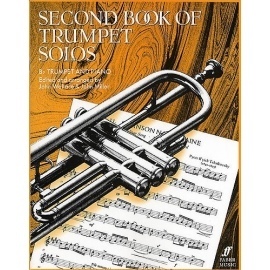 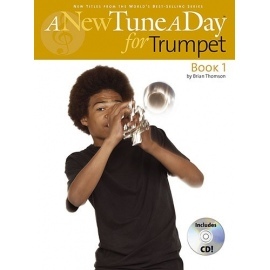 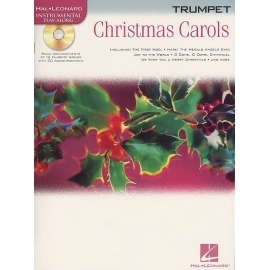 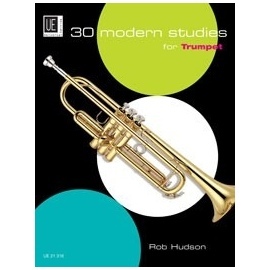 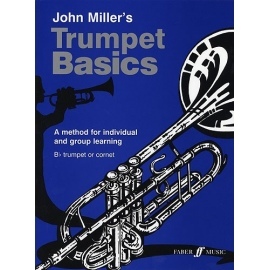 The Second Book Of Trumpet Solos is for the player who already has a firm grasp of basic technique and is keen to develop their skills further. 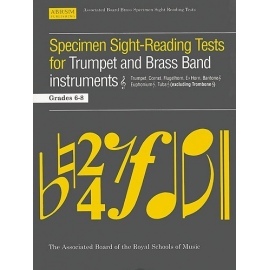 The pieces are arranged in order of increasing technical difficulty, and the ground they cover is equivalent to Associated Board Grades 5-7. 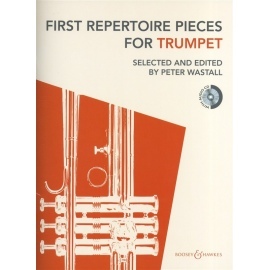 There is a tremendous variety of pieces here including works by Brahms, Joplin, Elgar and a couple of John Wallace originals, all engaging, entertaining and enjoyable!